September | 2018 | Poverty, Agony, Distress & Want! How can I be tired already? The simple answer is yes, yes you can be tired Dave. But after only 4 days back at work? Yup, you sure can…it doesn’t matter if it’s 4 days, 4 weeks or 4 months. However, you know what would make the fatigue more epic? How about throwing a cold on top of it? Ya, that sounds like a great idea, because nothing makes the situation better like a stuffy, snotty nose, a sore, burning throat and horking up phlegm. Yes folks, the last few days have been absolutely fantastic! It’s September and I’m back kids! It may seem that it has started as well as a train wreck, but in reality, it’s pretty good. It’s just hard to go from being on vacation for two months to extreme craziness in a few days. The worst part is that it has just become even worse as the boys’ football season has started up. I know, poor hard done by teacher complaining about how busy things are after a summer off. I get it, but that doesn’t make it any easier. I really feel like poop. If it’s September, it means that summer is over; well, not officially but close enough. I wrote in my previous post back in July that the weather had been good and that is how it continued. This summer was one of the best we’ve seen in recent memory. We didn’t spend as much time at camp in August as we did in July, as the boys had football practices 3 days a week. Nonetheless, we were able to make the most of the time we were there. 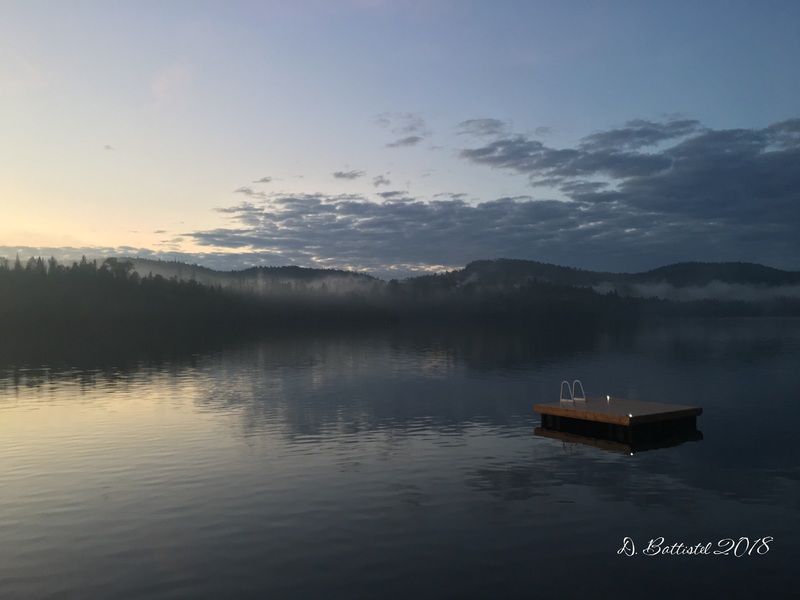 Sunset at camp, August 2018. 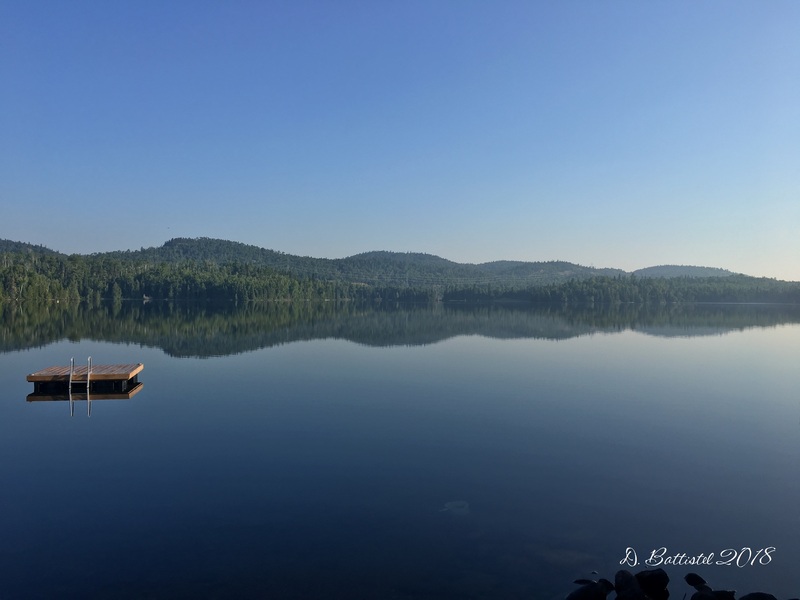 Calm morning at camp, August 2018. 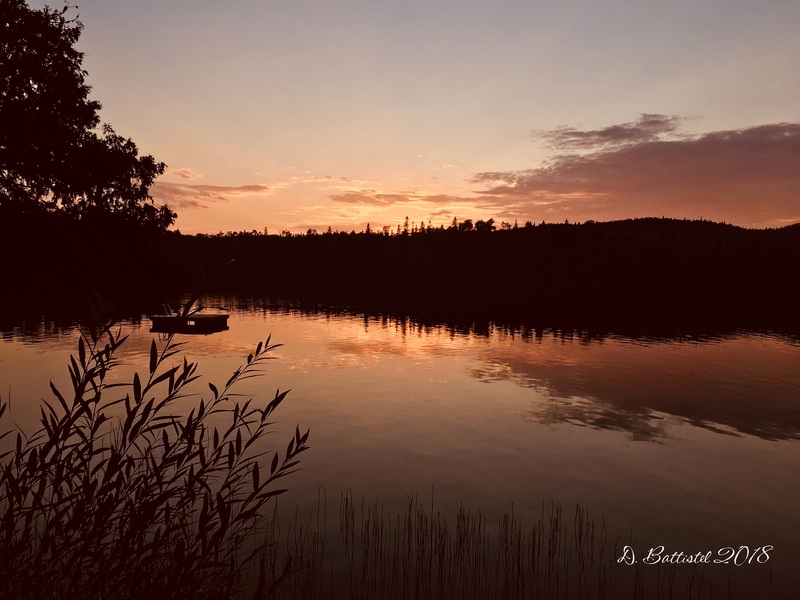 Last camp sunset, August 2018. So as I mentioned, I began football early this year. The boys wanted to play summer ball again, especially Noah who missed the tournament last year and the entire fall season after suffering a very unfortunate concussion in practice. The only issue this time around was the format of the tournament, which changed venues from last year. 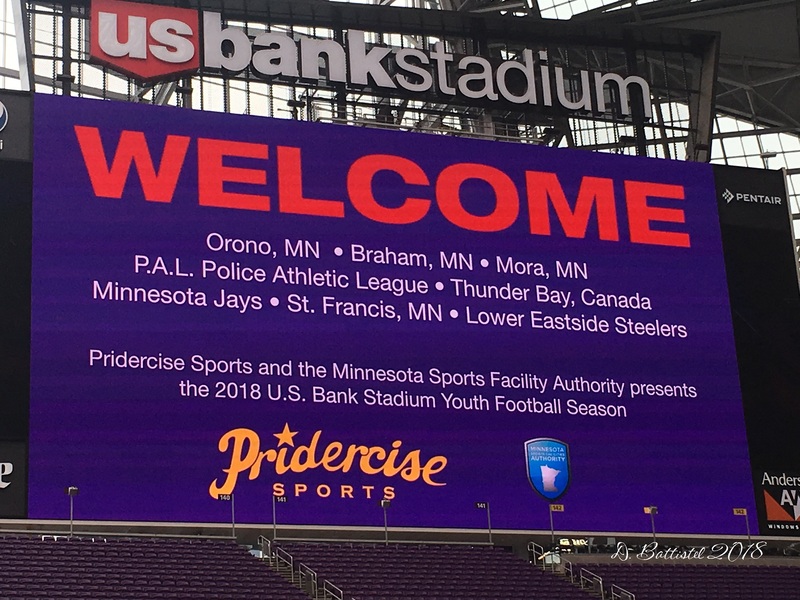 On the Saturday, the teams were supposed to play some squads from Orono, MN, which is just west of the Twin Cities. A week or so before we left, we were informed that things had changed for a third time. Orono had been invited to play in a jamboree style exhibition and they stipulated that the organizers had to invite the Thunder Bay Minor teams too. The best part, the games would be played at US Bank Stadium, home of the Minnesota Vikings. The players (and the coaches too) were beyond excited as it is not very often that you get a chance to play in an NFL stadium. The games were to be played on August 25th and 26th, so we left Thunder Bay on the 22nd. Our journey began with a one day detour to La Crosse, Wisconsin (which I’ll discuss later). I really enjoy La Crosse as it is a beautiful city, though we didn’t really see too much of it. 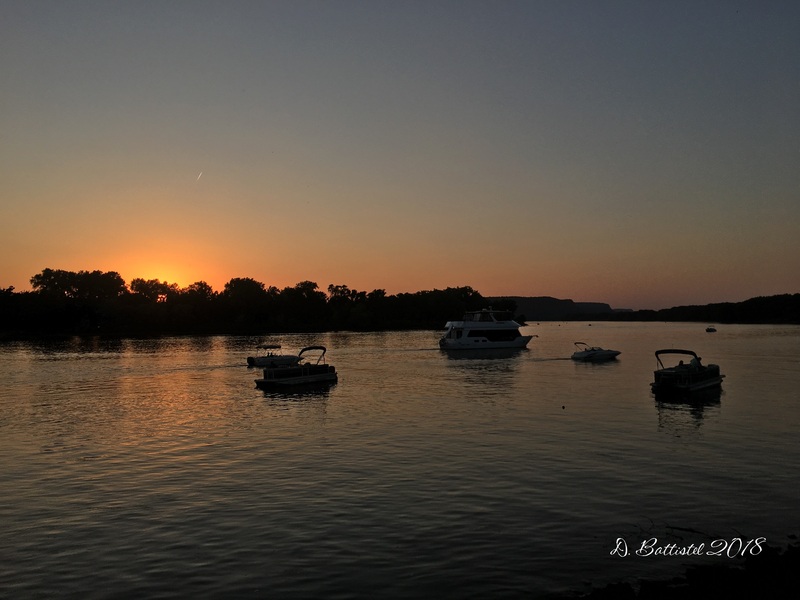 The next day we headed to Minneapolis and I decided that instead of taking the interstate, we would take the more scenic Highway 61 along the banks of the Mississippi. It was worth the extra 20-25 minutes it added to the trip, as the views along the river were fantastic! Once in Minnie, we were able to spend a couple days shopping and relaxing before the boys had to play. Scenery near Arcadia, WI, August 2018. Mississippi sunset, La Crosse, WI, August 2018. Lake Pepin, MN, August 2018. On Friday night, the Vikings were hosting the Seattle Seahawks for a pre-season game, so we decided to take it in. Neither myself nor the boys had ever been to an NFL game, so it was going to be a very exciting experience. Our seats were in row 3 in the endzone, which gave us a fantastic view of parts of the game. You can view some of the great video I shot here. US Bank Stadium, August 2018. 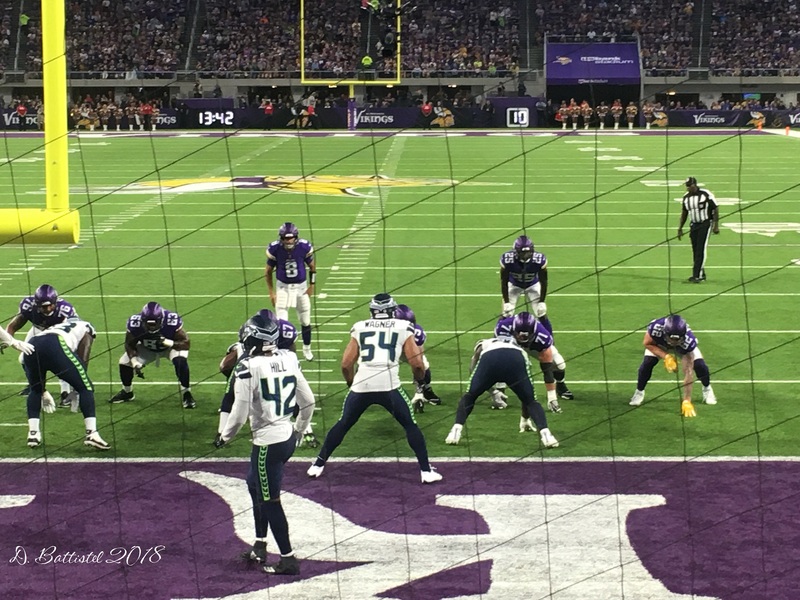 Seahawks vs. VIkings, August 2018. 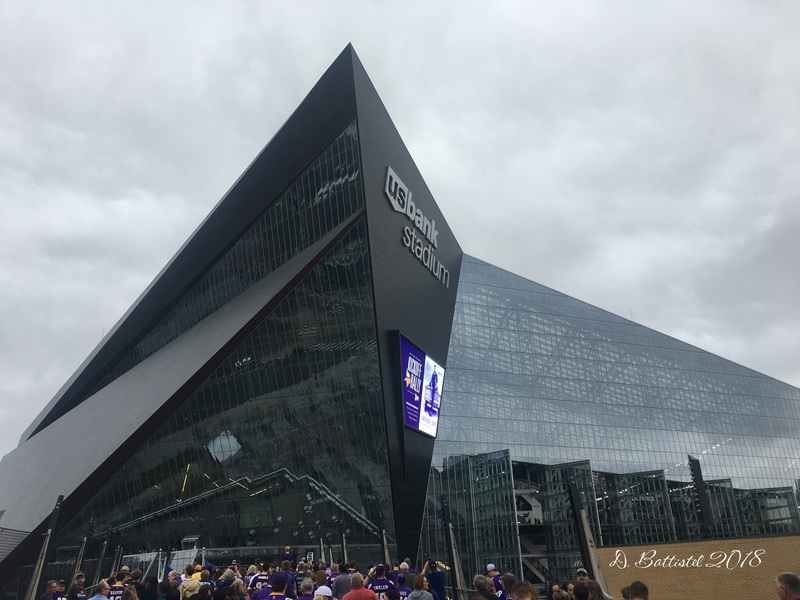 The experience at US Bank Stadium was awesome. The stadium is both huge and small at the same time, if that makes sense (the stadiums look so much bigger on TV). The kids had a blast and I’m sure they won’t soon forget this opportunity. The only downside was that it was a warm day and there was no air moving inside the stadium; by late afternoon it was like a sauna inside there. 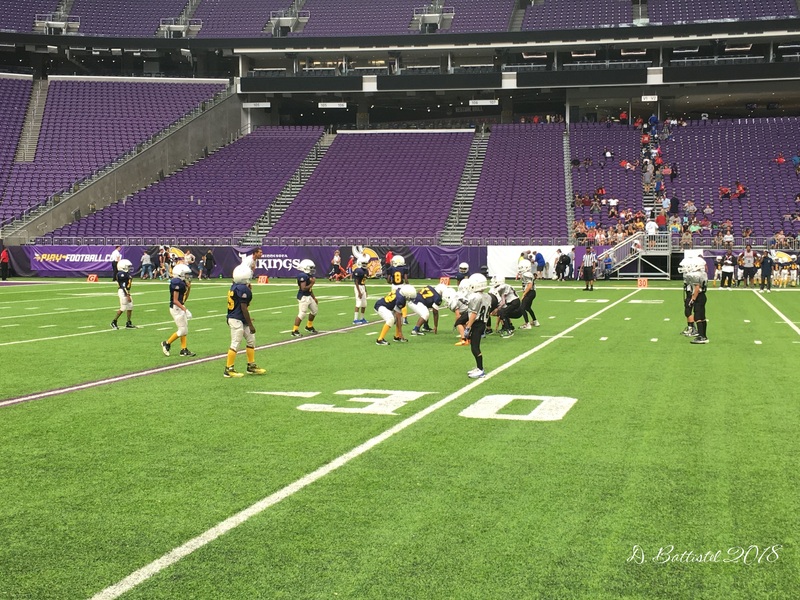 US Bank Football Jamboree, August 2018. Field level at US Bank Stadium, August 2018. So unlike my last post, there has been a bit of movement on the railway front. 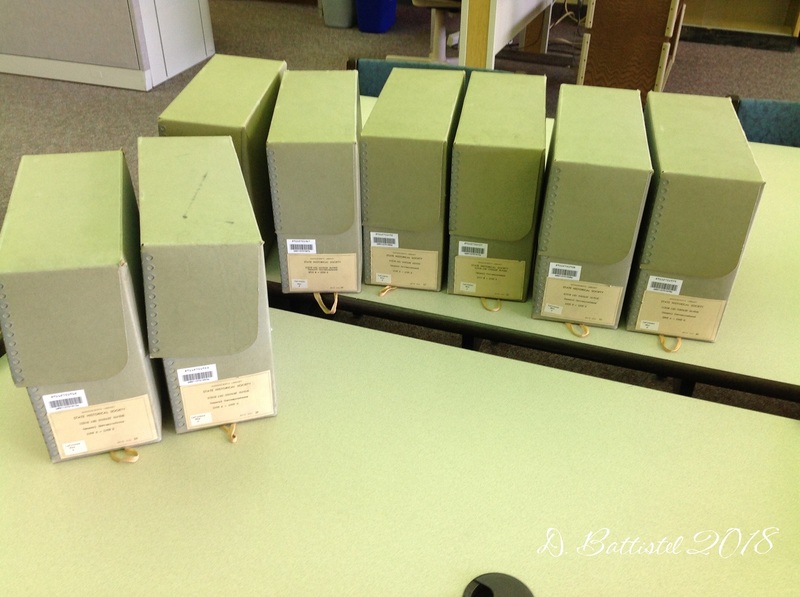 In early August I paid a visit to the Lakehead University Library to do some research. I first had to find a few books that would help me fill in some missing areas in my book. 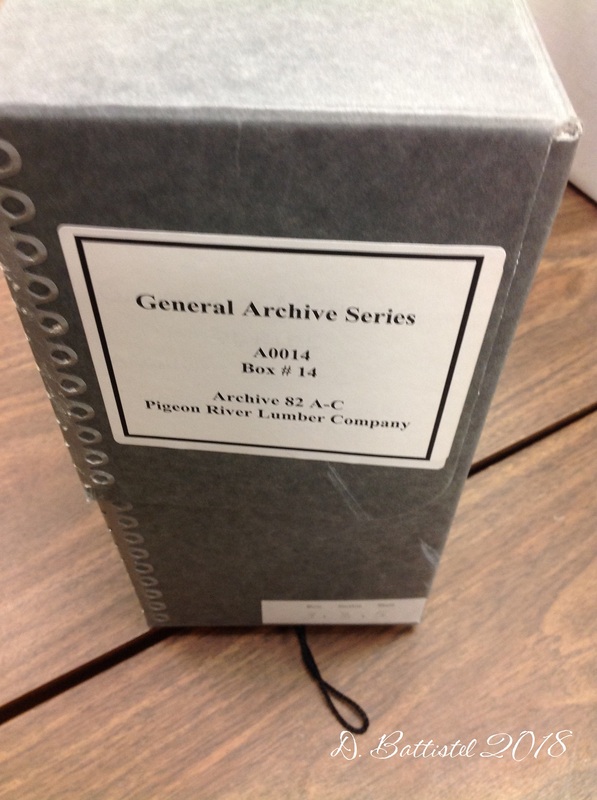 I later had an appointment at the university archives, which held some files related to the Pigeon River Lumber Company (PRLC). These documents were from a much later period than I am working on, but I thought there might be a few tibits that might help me out. I didn’t find anything explosive (which I did in the States), but there were a few useful things. PRLC fonds at the Lakehead University Archives, August 2018. As I mentioned earlier, our trip to the States included a brief visit to La Crosse, WI. 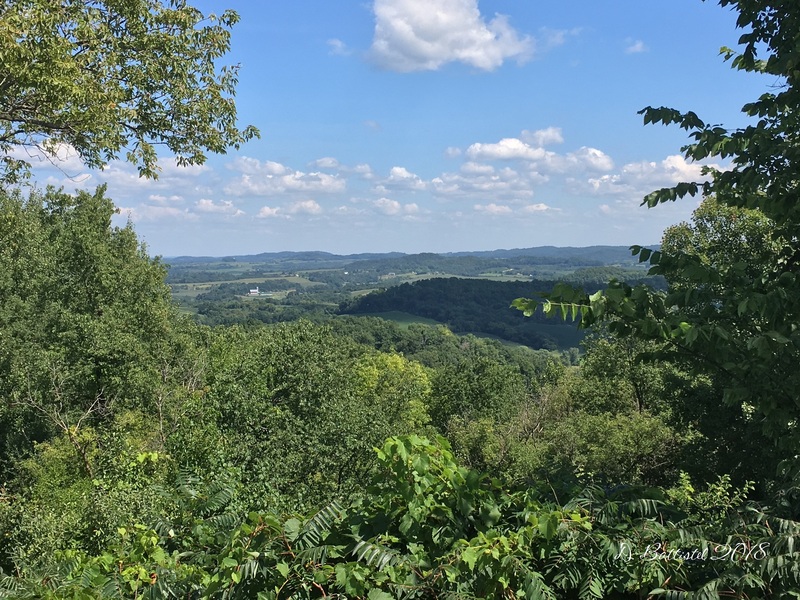 Now you might be wondering what is in La Crosse, but if you read this blog regularly, you’ll know that I’ve been there before. La Crosse was the hometown of PRLC vice-president Frank Hixon, and the Murphy Library at the University of Wisconsin-La Crosse holds his very extensive personal records. During my June 2016 trip I compiled a veritable gold mine of information, but I inadvertently missed records from the fall of 1905. Hence the return. Working very quickly in the limited time I had, I was able to gather all the documents I required from the fall of 1905. I had decided, before I left, that I would look at some other records if there was time. I wanted to review those from 1909, when logging operations concluded at Gunflint, to see if I missed anything. I also wanted to look and see if I could find anything important from the 1897 to 1899 periods, before the PRLC was formed. In the end, my discoveries were extremely important. 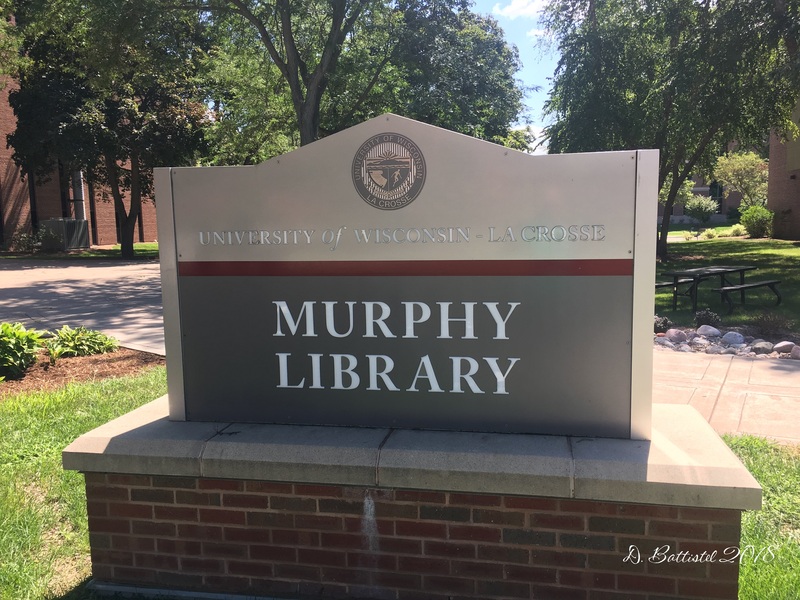 Hixon Papers at the Murphy Library, La Crosse, WI, August 2018. One letter from 1905 helped affix a date to the construction of the wood trestle alongside the Crab River. Others pointed to some internal turmoil in the company following Herman Finger’s departure from the board. Some of the 1909 records helped clarify and confuse what I already knew about the Gunflint operation. And finally, pre-1900 records gave me a better understanding of how the company was formed and where I should look for additional sources of information. In the end, the materials I uncovered were all critical pieces for my research.